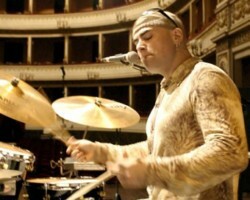 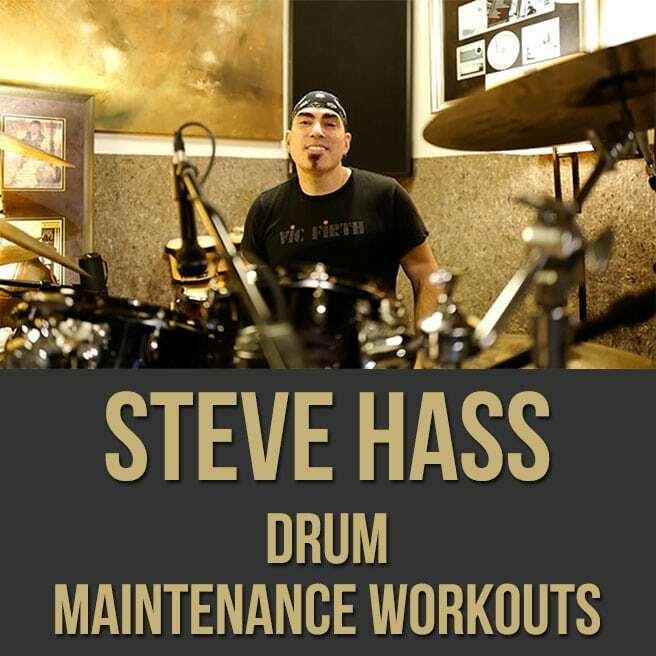 Description: In this "Drum Maintenance Workouts" lesson, renowned drummer Steve Hass shows you how to develop limb syncopation, over the bar line phrasing, fluidity, improvisational freedom and more. 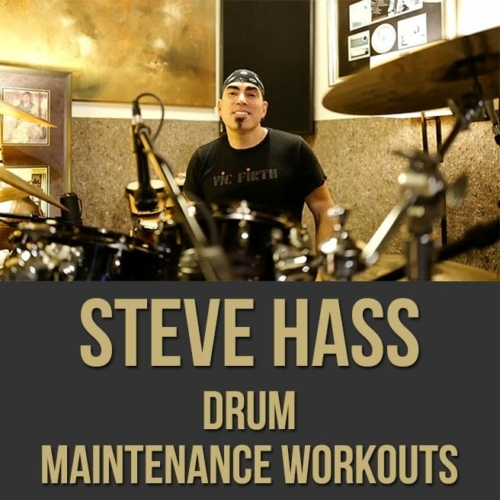 Steve brings you through two custom exercises that will help get you in shape and playing better than ever. 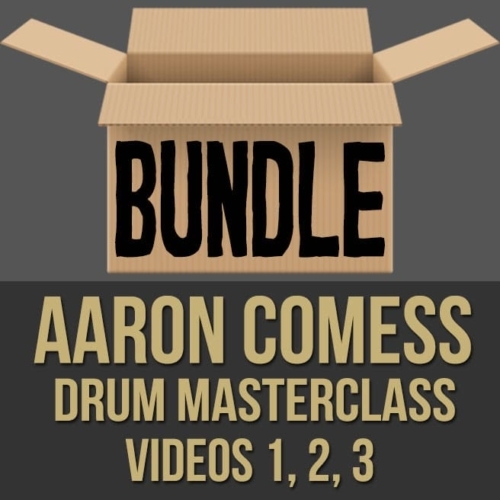 If you're looking to add some incredibly useful and challenging exercises to your practice routine, this drum lesson is for you. 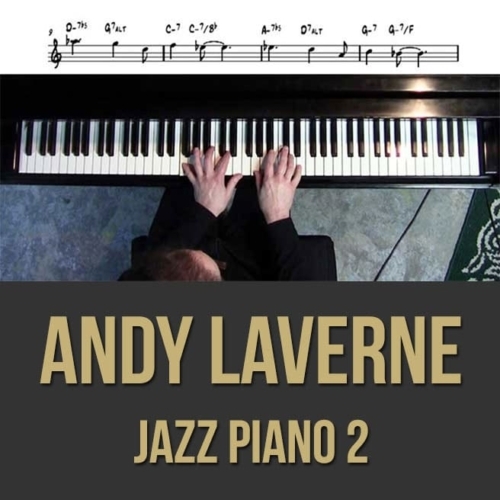 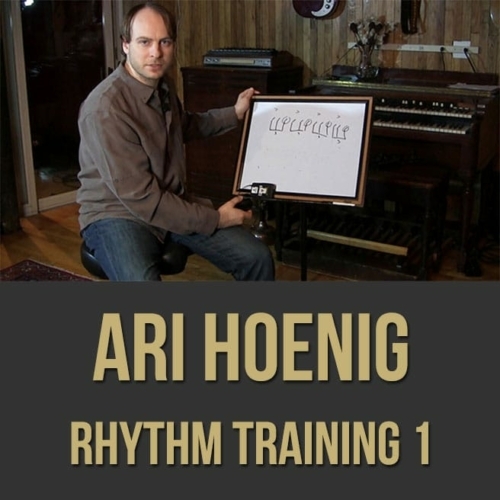 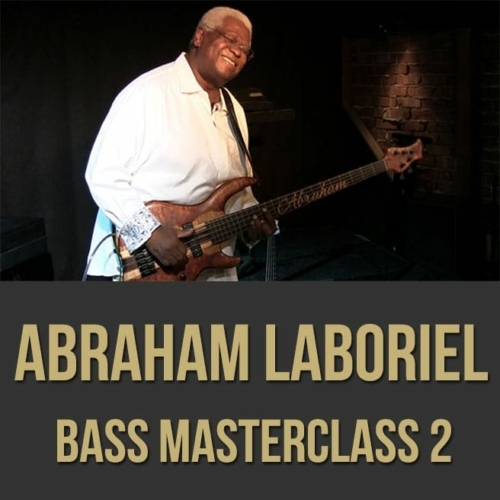 Topics Covered: Exercises, Embellishing Grooves, Syncopation Between Hands and Feet, Over the Bar Line Figures, Odd Groupings, Independence, Mechanics, Fluidity, Improvisational Freedom, Straight 8th, Swing, Shuffle, Maintenance, Etc.